A STRONG VALUE IN TERM OF FIT, COMFORT. 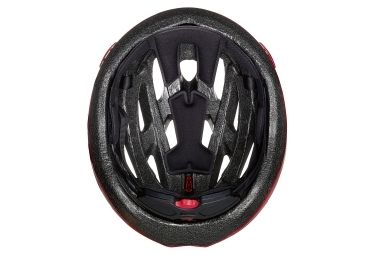 If you’re looking for a helmet that does everything well then the Aksium is ideal. 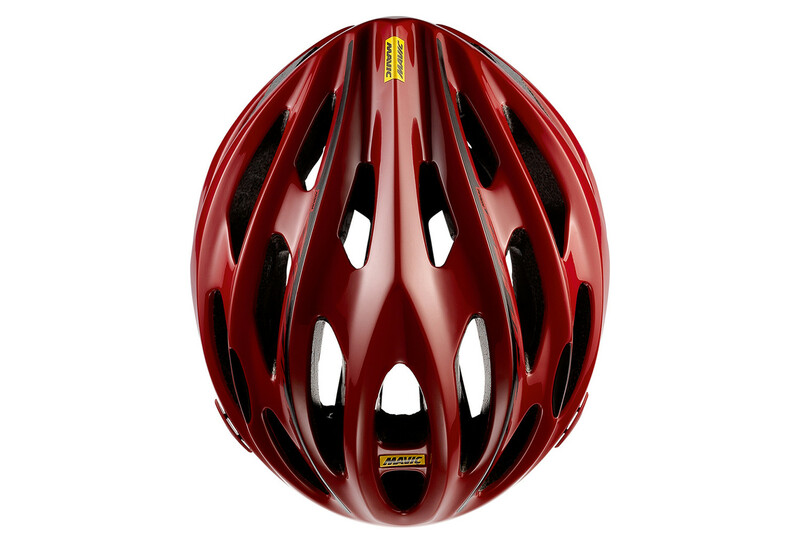 It will keep you protected on the commute into work, breeze through a weekend ride – and stay comfortable on longer trips. Flexibility is the Aksium strength. At 270g for a medium it’s lightweight and compact – but still CE and CPSC certified. And there’s no compromise on adjustability or comfort. The Ergo Hold SL retention system is the same as on our top-end helmets, allowing you to quickly adjust the fit with one hand. Our Aksium Fit Pad offers great comfort, fitting around the contours of your head. There are also 23 vents, and even anti-mosquito mesh built in; so the only thing flying through your hair will be the wind. 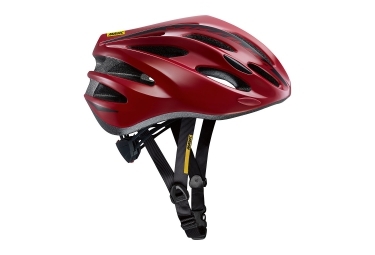 Casque Route Mavic Aksium Rouge clasificado 4.6 de 5 por 8.